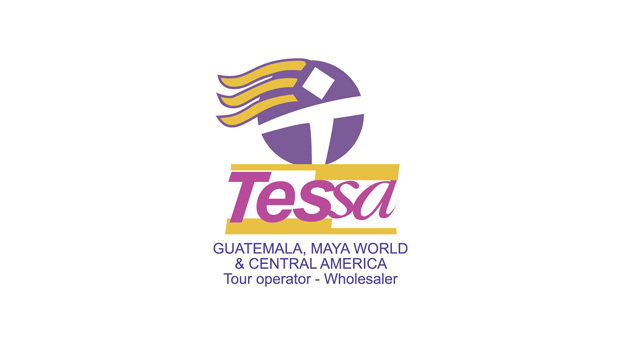 TESSA it’s a Guatemala & Maya World Tour Operator and Wholesaler since 1991. We are specialists in providing daily, private and tailor tours according your cultural interest; also, lodging (including Boutique hotels) and meals plans, bus and car rentals, packages, excursions for individuals, Fit´s, incentive and groups answering to your requests services and variety of destinations: Antigua Guatemala, Lake Atitlán, Chichicastenango Mayan Market, Archaeological Parks like: Tikal, Yaxha, Aguateca, Quirigua, Copan (Honduras); Rio Dulce in Izabal, Livingstones, Coban, Chisec, Belice, etc. Visiting the deferent’s Archaeological, Mayan Culture, Bird Watching, Tropical Nature, Ecotourism, Adventure, Special Easter Week, Centro America packages, etc. OUR EXPERIENCE IS CUSTOM MADE ITINERARIES TO GUARANTEE YOUR COMPLETE SATISFACTION. For more details and options, CONTAC US!! !